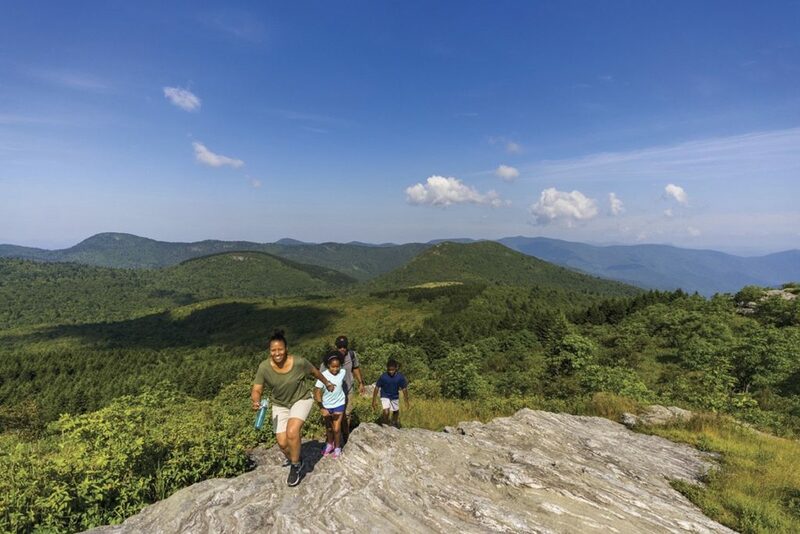 Welcome to Haywood County, North Carolina, boasting 46 of the most scenic miles of Blue Ridge Parkway and authentic Appalachian history, culture, and natural experiences. 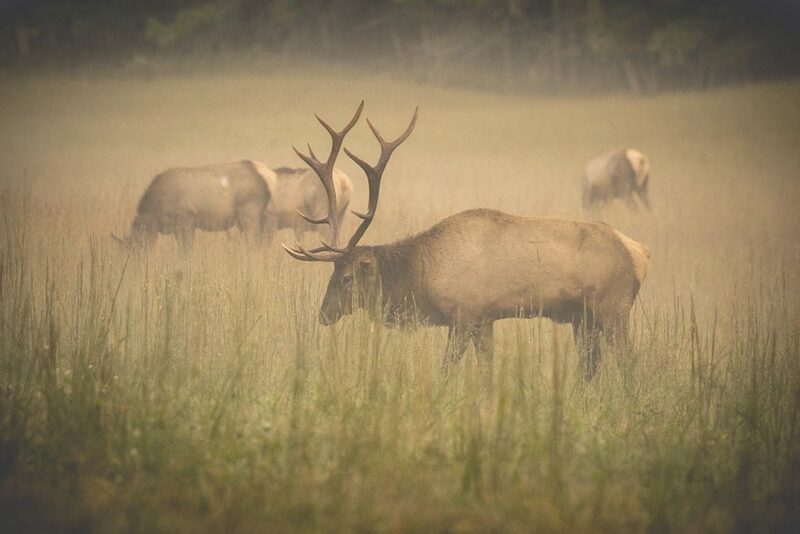 For starters, don’t miss Cataloochee Valley, the birthplace of the reintroduced elk population in the Great Smoky Mountains. Motor touring enthusiasts will be in hog heaven at America’s renowned transportation museum, “Wheels Through Time”. Plan ahead and catch Haywood’s award-winning native bluegrass band, Balsam Range, at one of the annual festivals celebrating the very best parts of genuine Appalachian heritage, such as delectable ramps, clogging and the North Carolina state dog, the Plott Hounds. 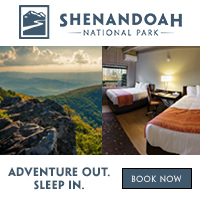 Visit official Civil War heritage sites and original pioneer settlements or just take a deep breath and enjoy a cascading waterfall, wooded trail, or pristine river. The outdoor adventure doesn’t slow down in the winter either. 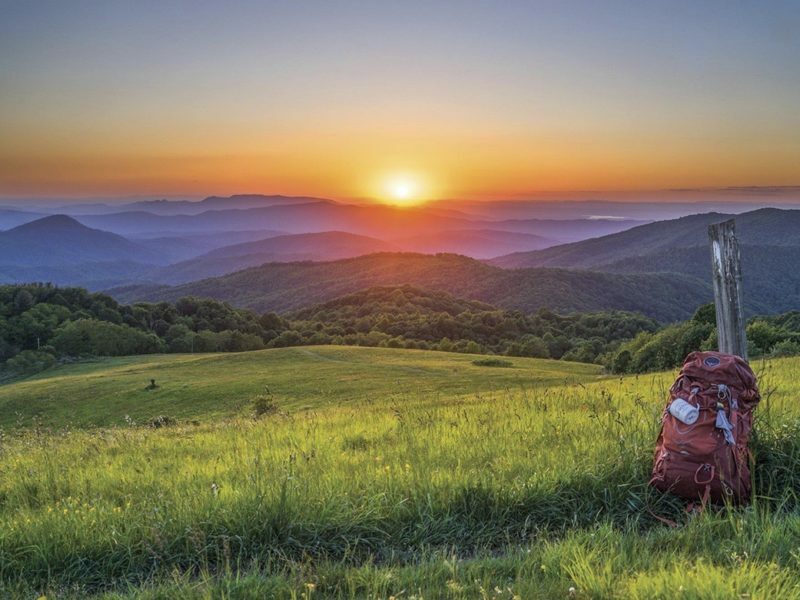 Hit the slopes at the country’s most southern ski resort, Cataloochee Ski Area. 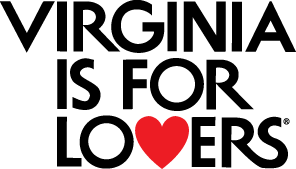 Embark on an agri-tourism adventure at a local farmer’s market or visit one of our diverse U-Pick farms. 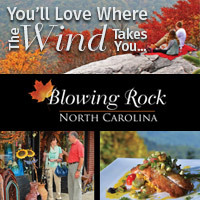 Get active with scenic bicycling, trout fishing, or a round of relaxing golf. Then after strolling the area’s unique shops and galleries, end the day with a fresh farm-to-table dinner and a locally brewed craft beer. 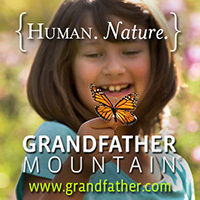 For more information visit: www.visitncsmokies.com or call (800) 334-9036.